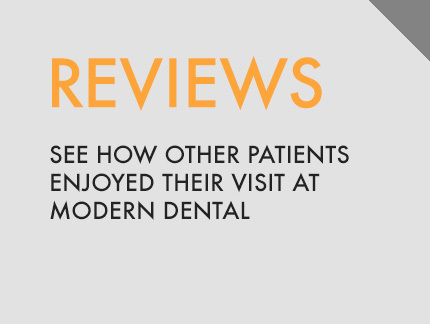 Welcome to Modern Dental, the premiere dentist in Richardson, TX. Our goal is to create a life-long relationship with our patients so that we can offer quality, comprehensive dental care. From the moment you walk in our staff strives to treat each person with compassion and respect. Our environment was carefully designed and created to put each patient at ease during their visit. We offer the latest in dental technology to ensure the highest quality of dental care available today. With CEREC CAD/CAM dentistry, patients can have porcelain crowns, onlays, and inlays completed in a single visit. Many other procedures such as porcelain bridges and porcelain implant crowns can be completed in the same day. We also offer low dose digital radiographs and sonic-activated metal free filings. You can rest assured that the doctors and staff are educated on the latest advances in the field. Hundreds of hours of continuing education are completed each year to ensure that our patients are given the most up to date dental care available. Dr. Mitchell Kim also serves as a mentor for dentists all over the country in CEREC CAD/CAM dentistry. Dr. Kim was selected as one of the “Best Dentists in Dallas” by D Magazine and his peers. 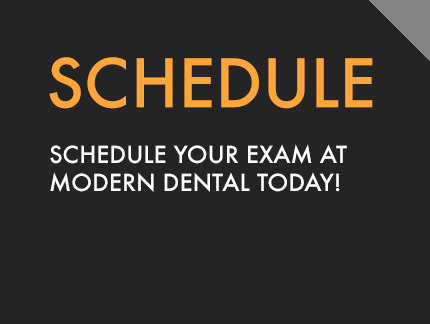 Modern Dental offers convenient morning, afternoon, and evening appointments to accommodate any schedule. To provide even more convenience for our patients, Modern Dental is an in-network provider for many PPO dental insurances. 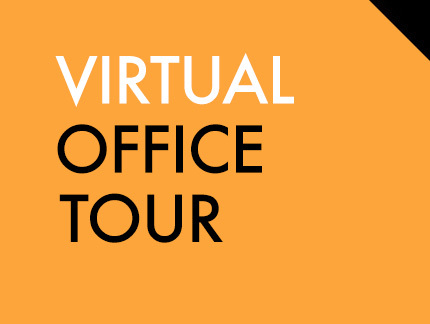 Don’t like dealing with insurance paperwork? No problem! Our staff will handle everything from insurance verification to claim submission. Additionally, a plan is available for those who do not have dental insurance. 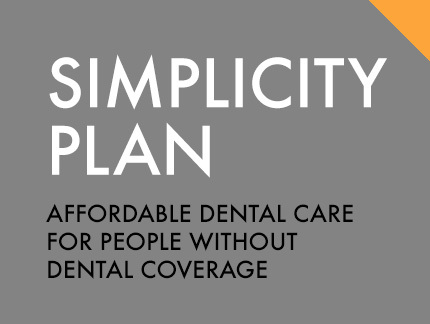 Our Simplicity Plan offers an affordable solution for you and your family. We also accept CareCredit if additional financial flexibility is needed to get the dental care you need.